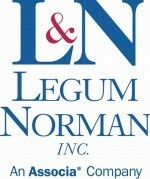 The influence and impact of the REALTOR® family reaches far beyond Maryland’s Lower Eastern Shore. In addition to local advocacy, REALTORS® and affiliate members are also very active at the state and national levels, working closely with elected officials to ensure the future of our industry and of the American dream of homeownership. 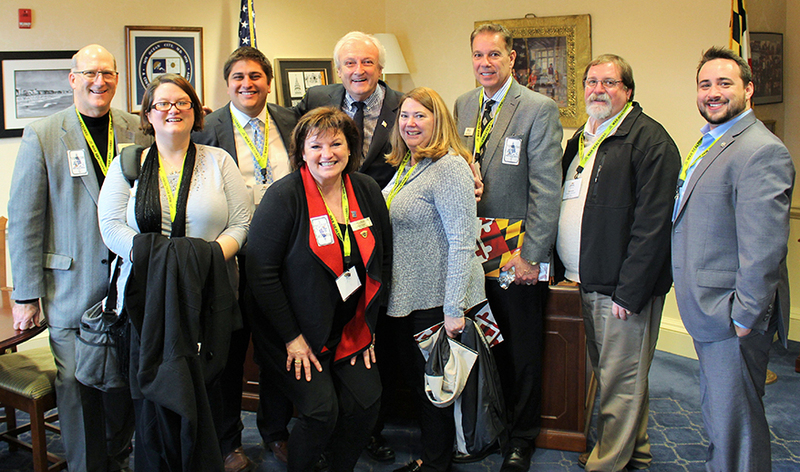 Click here to learn about the Maryland REALTORS® advocacy efforts. Click here to learn about the National Association of REALTORS® advocacy efforts via the REALTOR® Party. CAR members and staff meet with Maryland Sen. Jim Mathias during the 2017 Maryland REALTORS® Lobby Day in Annapolis. 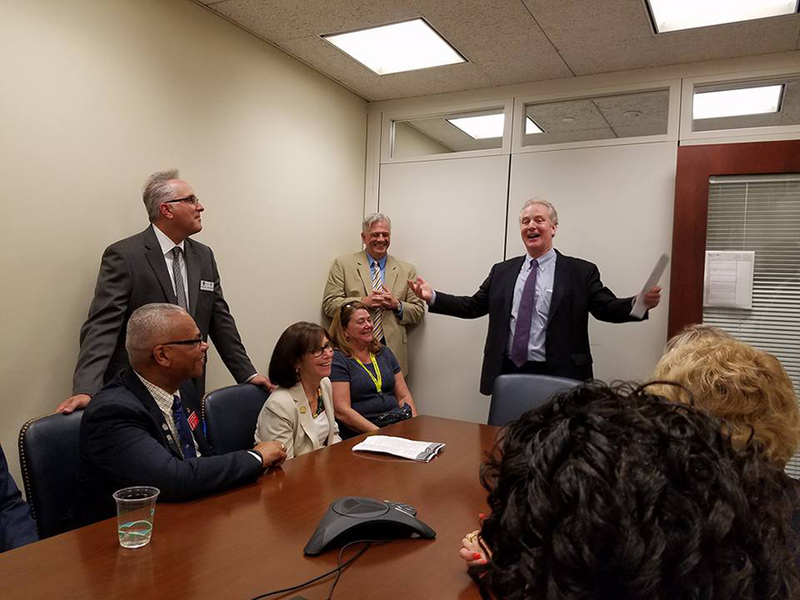 CAR members and other Maryland real estate professionals meet with U.S. Sen. Chris Van Hollen during the 2017 National Association of REALTORS® Legislative Meetings and Expo in Washington, DC.